There’s an unassuming factory in Longmont, Colorado, on the eastern edge of Boulder County. It might look ordinary from the outside, but there are miracles happening within. Designers creating the strongest, lightest canvas wraps ever made. Engineers inventing new machines to assemble those wraps. And chemists whipping up the most colorful, environmentally-conscious inks in the industry. Because of them, we can bring you amazing canvas faster and cheaper than anyone else in the world. We Are the Value Leader. We buy smart, leveraging our massive volume with a few selected suppliers in order to create benefits on both sides of the relationship. We don’t take shortcuts. Best of all, we pass along our savings to our valued customers. 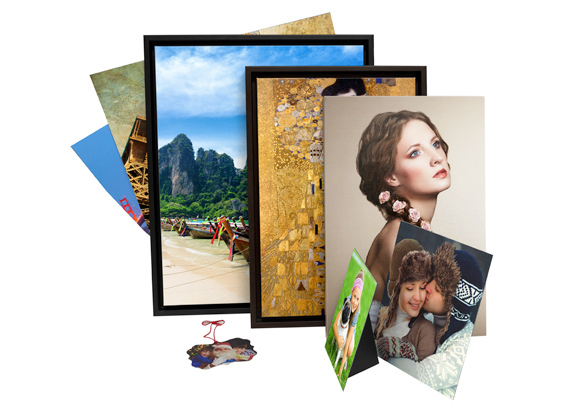 Circle Graphics offers you a dramatically lower price on canvas gallery wraps and other photography products than any other professional photo lab or fulfillment company. You’re able to increase your profit and provide a better value to your customer by offering every day low prices or better promotional pricing. Quality and Innovation in Every Product. Innovation is such an important element of our success that we have built our company around it. 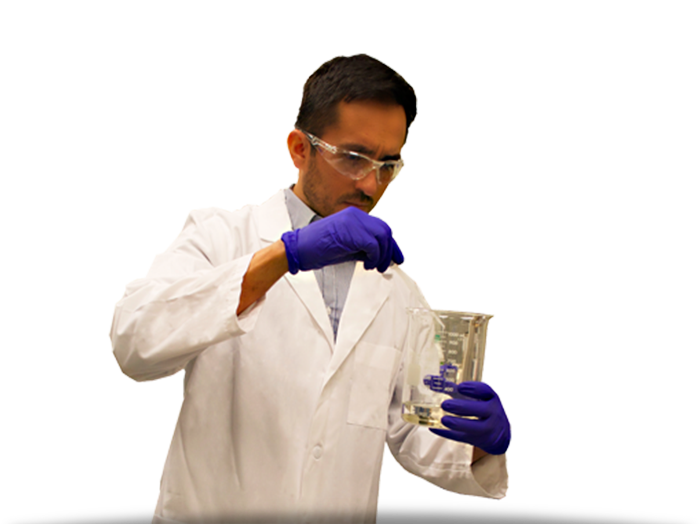 We have top engineering talent on staff, our own chemists, project managers, sourcing managers, product designers, industry experts and manufacturing experts that help drive our innovation and bring it to market at industry leading value and great quality. From the Best in the Industry. 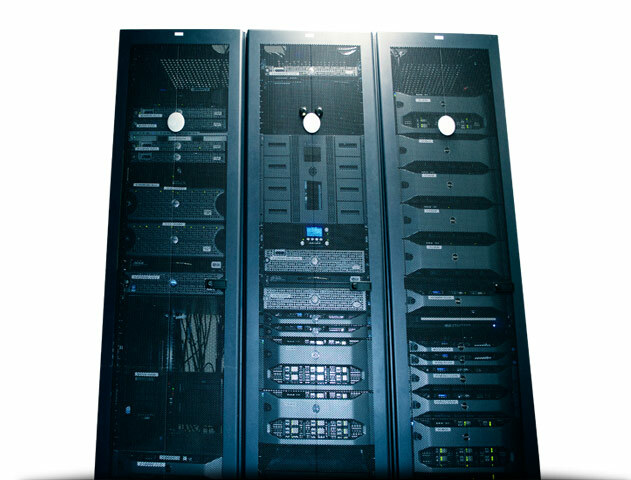 An experienced integration team to work with you every step of the way. Thorough testing processes to ensure the best experience for your end customer. Integrate your existing website with our API solution, allowing you to leverage your existing visitors and web solution. Build a white-label website to provide a co-branded turnkey canvas solution. 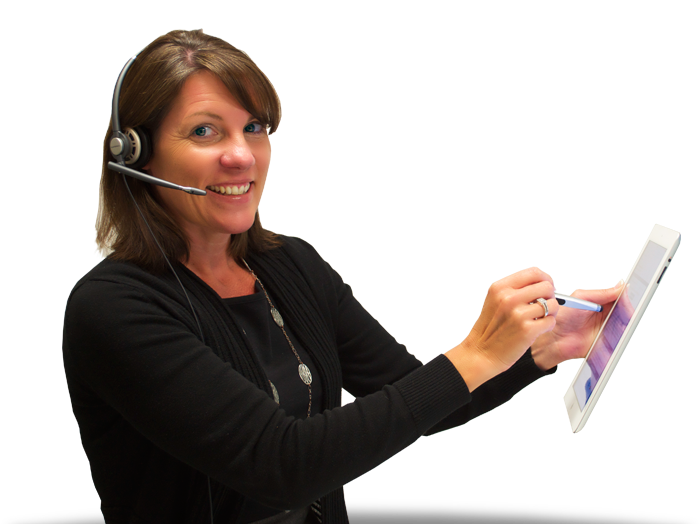 We are the Industry Leader in Customer Service. Delivering personal, world-class customer service is at the heart of everything we do. We strive to provide our best product to our customer, but if something isn’t right we make it right without any hand wringing. We stand by our product until our customers are satisfied.